Colin Robert Holmes was born in Vancouver British Columbia, Canada in 1978. Since his youth he has felt a real connection with the world of fine art and comes from a rich artistic lineage. Mr. Holmes has explored various mediums, but found water colours to be his first choice. 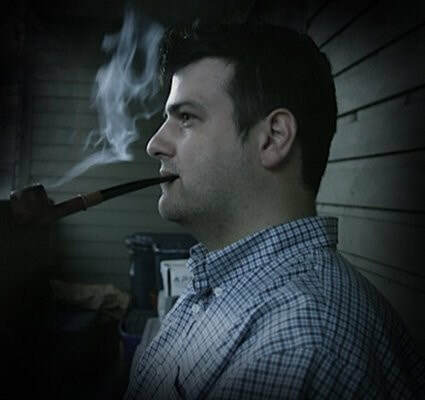 Colin is a self-taught artist, however he did study 3D Animation and Digital Effects from the Vancouver Film School and a certificate in Digital Graphic Design from Vancouver Community College. In addition Colin loves the challenge of watercolours , the wonderful simplicity and the convenience of setup and take down . Colin is the rightful descendant of WillIam Howard Holmes Musician and Drawing Master.WillIam Howard Holmes Arrived in Lyttelton ,New Zealand on the Castle Eden in 1851 from London, accompanying the Rev. Thomas Jackson, Bishop Designate, to be school master for the Canterbury Association; his special qualifications music, drawings and painting. He gave evening classes and was teacher under Jacobs of the Grammar School in Lyttelton, later at St Peter's School. 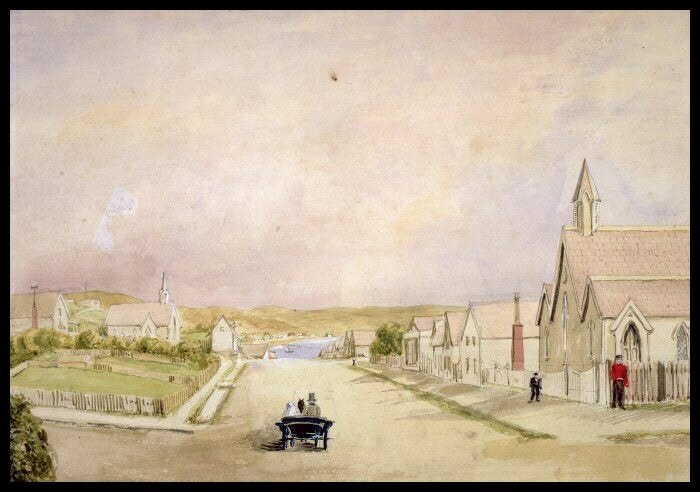 He made sketches of Lyttelton in 1851 to be lithographed by H. Adland in London. In 1854 a set of “outline engravings” from sketches by Holmes was announced in Lyttelton: one of these is in the Canterbury Museum. Early in 1852 he moved to Wellington: was Drawing Master at Abel Smith Street School 1866–67, Wellington College 1875–1881 and at Battersea Training College Within the same years.